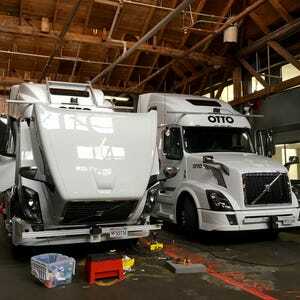 SAN FRANCISCO — Automakers and tech companies insist: Self-driving cars will pull up in five years. 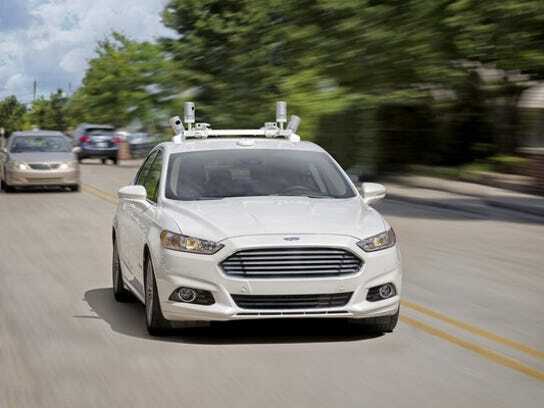 But the self-driving revolution may be stuck in the slow lane for some time, according to a Kelley Blue Book poll out Wednesday. Some 62% of those surveyed in by the auto-valuation outfit “don’t think all vehicles will be fully autonomous in my lifetime.” More surprisingly, a third of Gen Z respondents (ages 12 to 15) agree, which means we will still be driving ourselves towards the end of this century. That’s a far cry from 2021, the self-driving car arrival date recently put forth by Google, Ford, Uber and others. The Kelley poll surveyed 2,264 people ages 12 to 64, and so included some who weren’t yet drivers. 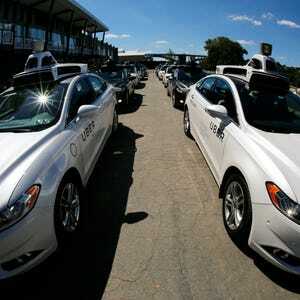 It also included owners of cars with some self-driving features, such as a Tesla Model S or a Mercedes E-Class. In that group, 94% were comfortable with the safety provided by cars that can drive themselves with no input at all from passengers, compared to 39% of those who did not own cars with self-driving options. Self-driving car advocates contend the technology can greatly reduce the nation’s 35,000 annual traffic deaths, a vast majority of which are caused by human error. The few accidents involving Google’s autonomous cars have been the fault of other drivers, including one recent collision caused by a driver who ran a red light. Skeptics of a self-driving future argue the tech raises issues that include regulation, safety and privacy. 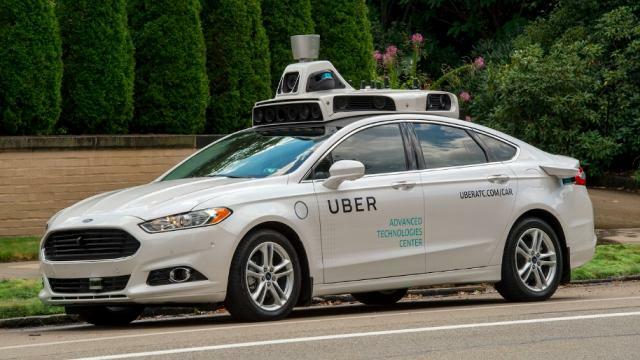 Brauer notes that Uber’s recent decision to begin picking up Pittsburgh passengers in its self-driving Ford Fusion Hybrids may be a marketing tactic that will also lead to broader consumer adoption of robot vehicles. “What is a hard-sell, however, is this idea of having no control at all of the vehicle,” says Brauer. Both Google and Ford have explicitly said they’re aiming to create vehicles for the ride-hailing market by 2021 that do not have steering wheels or pedals. The gung-ho group are, not surprisingly, Gen Zers. Nearly 80% said they would feel safe in a Level 5 car, followed by 61% of older Millennials (ages 25-34). Those who felt least safe were Baby Boomers (ages 51-64), two-thirds of whom said they would not trust the car. – Human drivers, please: 56% said they would prefer to get picked up in an Uber or Lyft that’s driven by a human vs. a computer. – Ride-sharing users most open to auto tech: 69% of those who use ride-sharing services feel that Level 5 cars will be safe, compared to 42% of non-ride sharing respondents.